After he left the Indian Foreign Service in 1989 to make an alternative career in politics and the media, Aiyar won the Parliamentary election from Mayiladuthurai, Tamil Nadu, three times starting from 1991 and is currently a Member of Parliament in the Rajya Sabha. He was conferred the Outstanding Parliamentarian Award, 2006, by the President of India. 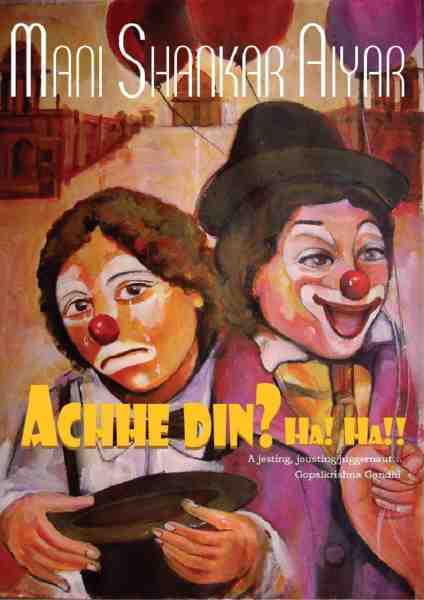 Be the first to review “Achhe Din ? Ha! Ha!! 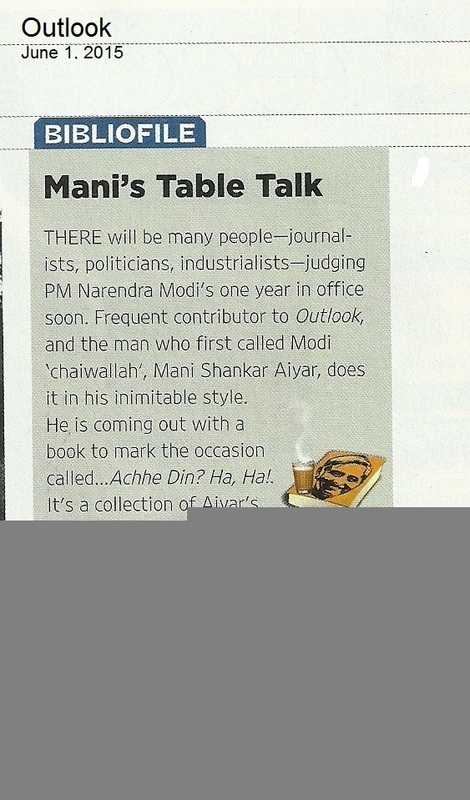 by Mani Shankar Aiyar” Click here to cancel reply.